Whether you want Web User delivered to your door or on your tablet or smartphone every fortnight, we have 3 subscription packages for you to choose from. Whatever option you choose, you can get the first 3 issues for just £1! 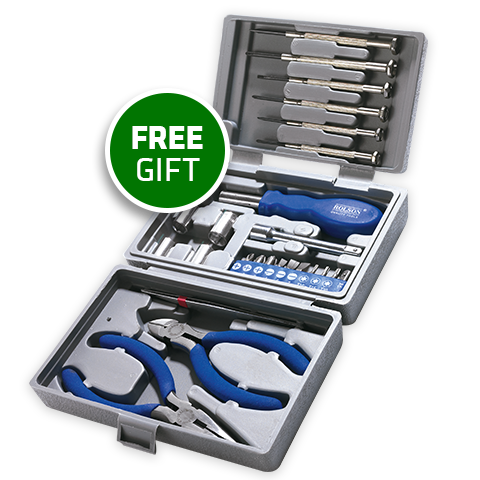 Get every issue of the UK's favourite internet magazine delivered directly to your door before it hits the shops, plus you receive a FREE 26-piece PC Repair Kit when you subscribe to our print or bundle subscription (see full details below).